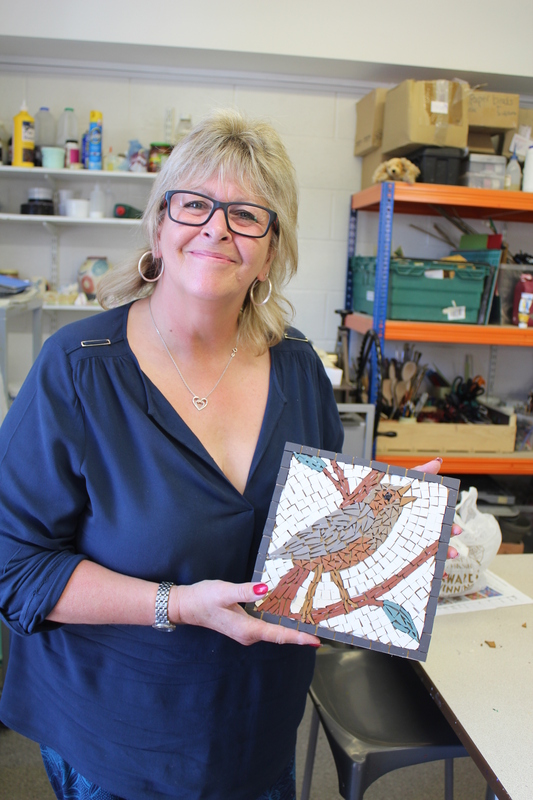 My mosaic workshops are booking up fast and so I have added an additional date on Friday 16th March 2018 10-4pm. Discover the materials and methods of making mosaics using the direct method while creating your own indoor mosaic. I will show examples of materials, explain the steps of making a mosaic using the direct method and provide examples of my mosaics for illustration. Tips on suitable designs for mosaics and different mosaic styles will be discussed along with future possible projects. Books and resources, including websites, and sources of materials will be provided for reference.